NALAS, in cooperation with the OSCE Missions in the region, launched the activities for operationalizing NALAS Decentralisation Observatory, that will aim to track the progress of decentralization in the countries of South-East Europe and advocate for better services for their citizens. 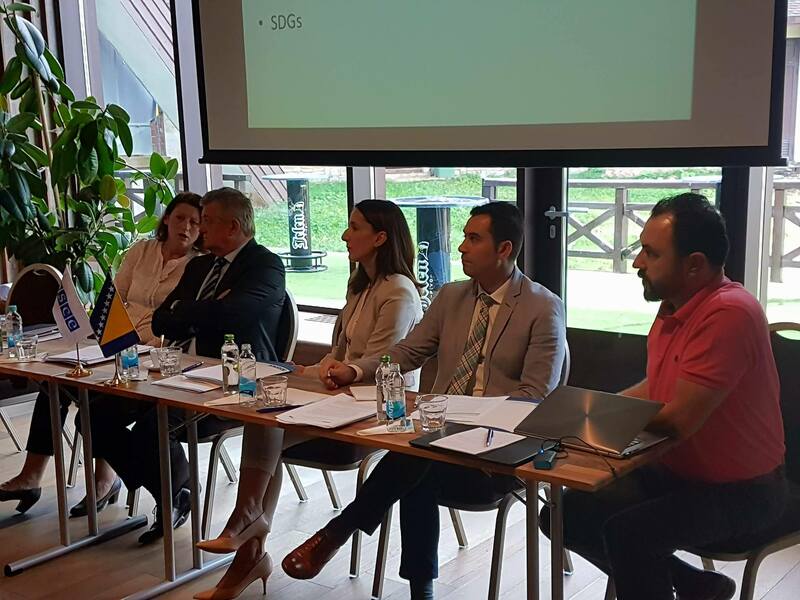 The first of the series of workshops was organised from 12-13 September 2017, in Jahorina, in cooperation with the OSCE Mission in Bosnia and Herzegovina. The workshop focused on discussing the areas for measurement, as well as the indicators that might show the progress of decentralisation and the impact it has on citizens’ life. “I am glad to see the best experts from all NALAS Task Forces have come together to create jointly a new measurement system to observe the progress of decentralization in the region. This will be done for the first time and it is so much needed”, said Mr. Mico Micic, President of NALAS and Mayor of the City of Bijeljina, adding: “I can speak as NALAS President and as a Mayor at the same time. We need to have a clear view on the real situation with decentralization through hard evidence, numbers and indicators. We need to compere where we are and where are we going in the region and beyond in Europe”. This work builds on what NALAS has already done in the areas of fiscal decentralization and solid waste benchmarking. “We have so far used the excellent Fiscal decentralization report we have been producing in NALAS to have constructive dialogue with the national government. There is no doubt that it will be even more effective tool if we see the decentralization from other perspectives too”, concluded Mr. Micic. “Such Observatory is much needed in our region”, said Ms. Ljiljana Perkusic, a National Chief of Democratic Governance in the OSCE Mission to BH. “It will help inform future decisions of Local Government Associations and Local Governments, but also OSCE Missions throughout the region, working to support decentralization and local government”. The first report of the NALAS Regional Decentralisation Observatory is expected to be available in 2018.